24in48 is a readathon that takes place over Saturday and Sunday and takes place twice per year. Normally in January and July. This round took place January 26-27. One of the goals is to read 24 hours total in the 48 hours. 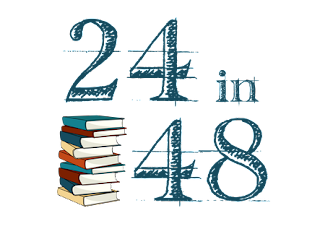 The main purpose is to get you reading and involved in the community #24in48. Below is a picture of my TBR that I posted on Instagram. 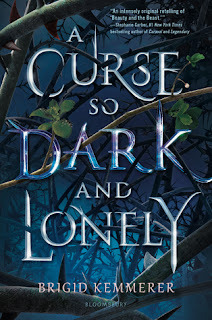 I wasn't sure if I'd stick to this TBR, but I actually did. Yay! 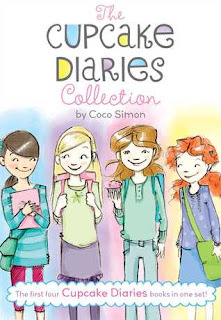 My main goal was to finish Cupcake Diaries and Hear them Ring. Cupcake Diaries is a middle grade series. I had already read the first book and was somewhere in the middle of second story. I did finish this one. My other goal was to finish Hear Them Ring. 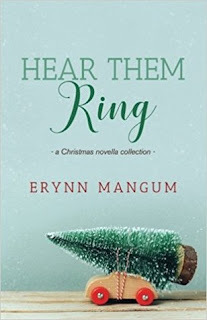 Hear Them Ring is a bound up of four of Erynn Mangum's previously published novellas. All taking place near Christmas. I had read the first story previously. I wanted to finish this book. 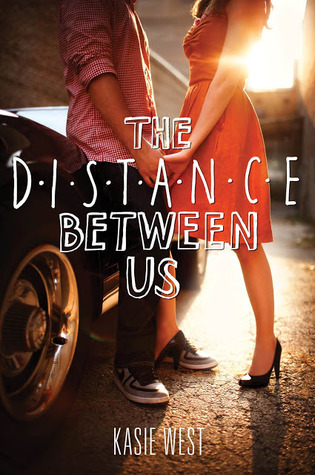 A side goal I had with this book was to read a novella from this and then read another book. I was also able to complete this goal, too. I mentioned on Instagram I hadn't planned to hit 24 hours, but deep down, I kind of wanted to but assumed it wouldn't be feasible for me. I really don't like missing sleep. On the first day, I started reading Cupcake Diaries at 7:25 AM. I took several breaks but finished at the rest of the stories at 2:46 PM. 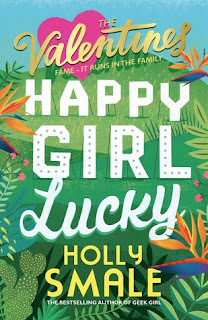 I don't read a lot of middle grade, but I really enjoyed this collection and do want to continue on with this sometime. I say this would be a cute series for tweens but will caution that one of the main girls and her mom live with the mother's boyfriend and his son. I read the second novella on this book and started at 4:16 PM and didn't finish it until 6:55 PM. I finished the other 2 stories on Sunday. I got this book from my parents and sister for Christmas and did enjoy the stories. I think I enjoyed the second story and the fourth story the most. I took another bigger break and started this book that night at 8:49 and finished it at 12:01. I really wanted to finish this completely by midnight. I was so close! Anyway. I went to sleep and didn't get up until 6 something on Sunday morning. I really wish I would have read better the first day. I got good amount read. I think I read at least 700 pages. Not too shabby for me. I did enjoy this book. There was some cussing and underage drinking which I didn't appreciate. I felt I read through this book fairly quick. This is fairly predictable book, but I feel like that's typical for Contemporary books that are lighter reads and that's okay. I still enjoyed this. This is probably around a 3.5-4 star reads. I started this book on Sunday at 7:51. It took me about 4 hours to read this book. I was really happy because this book is 345 pages. 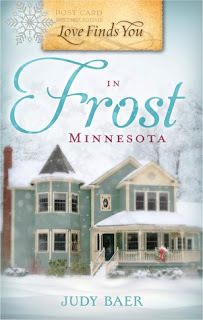 This is only the 3rd cozy that I've read, and the second book by Amanda Flower I've read. I really enjoyed this book. I hope to read on in this series. Overall, I read 1200 pages I believe and read for 15 hours. Goals for next round in July. I hope to actually plan how much times to read and the amount to try to sleep. I feel like I wasted so much time the first day. 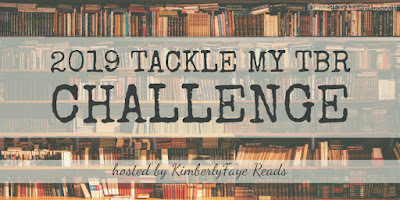 I also hope to be more present in the challenges and community while the readathon is actually going on. Maybe, I need to try to schedule time for this, too. To track my time, I used sticky notes and placed them on my book to track the times I read and took breaks. I really like this method. I see the appeal of using a stopwatch like a lot of people did. Personally, I don't want to get on my tablet to do that. 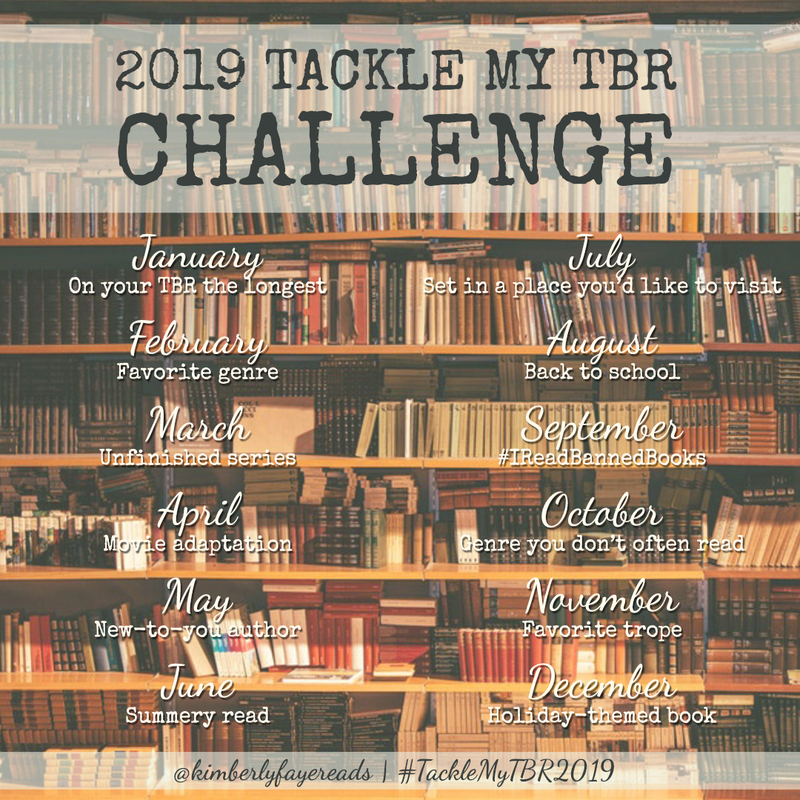 I also hope to plan out my TBR more. All of my picks were done the night before. Although, I really enjoyed the books I read. So, there's my 24 in 48 wrap-up. Have you ever attempted to read for 24 hours in x amount of time? Top Ten Tuesday is a weekly meme hosted by Jana @ That Artsy Reader Girl. I have mentioned some honorable mentions to meet ten because as I've mentioned below. I'm really not good about keeping up with new releases. Hopefully, I'll mention some you haven't heard about as much. I have yet to read anything by her. I love Beauty and the Beast retellings. I don't feel like I've read a lot. I've read about five. I know that seems like a lot, but with the amount there are published, that's just a drop in the bucket. I want to read a lot more. I feel like I'll be seeing this one a bit. I hope it's great! 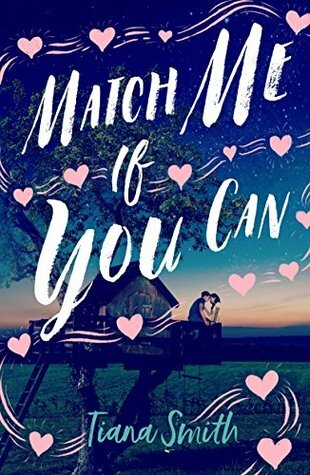 I love contemporary books and books about matchmaking. I love the premise of this book. Sounds like fun. 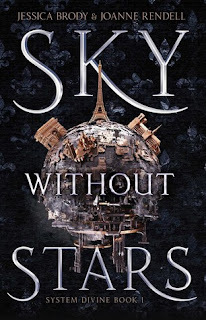 This book is being pitched as a retelling of Les Miserables in space. I've never read it but have seen the movie with Anne Hathaway, Russell Crowe, etc, and remember enjoying it. I love the title. This might be more of an honorable mention, but I'll leave it here. I found out about this on someone's blog. 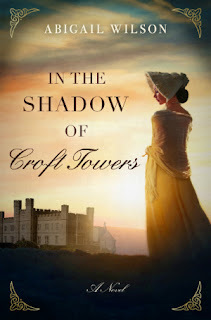 I love Regency books and this definitely sounds like a cool one. This one just sounds so charming. I didn't read the other book by this author, but I'm more interested in this one I believe. 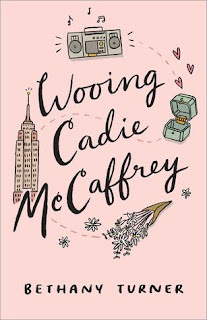 But for Will, the end of their relationship is only the beginning of his quest to figure out how to be the man Cadie wanted him to be. 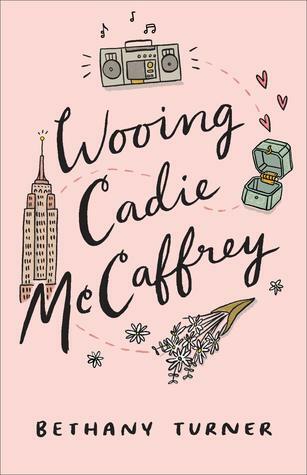 With the dubious guidance of his former pro-athlete work friends and tactics drawn from Cadie's favorite romantic comedies, Will attempts to win her back. It's a foolproof plan. What could possibly go wrong? Bethany Turner is back with more of the heart and humor readers love. 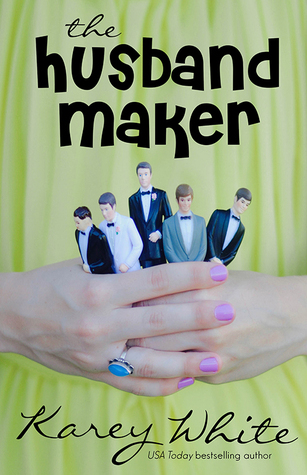 Anyone who enjoys a good romance or binges romantic comedies on Netflix will devour this delightful story. I really don't keep up with new releases well, so I wanted to mention ones I'm interested in as well. 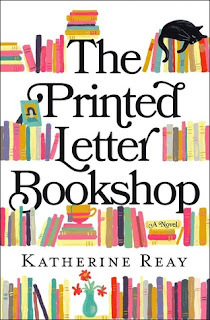 I've never read a book by Katherine Reay because I usually am only interested to parts of her synopsis, but it's usually not enough for me to want to pick up her books. This book kind of suffers with that for me, but it does center around a book shop, so I'll just have to wait for some good, critical reviews for this one. 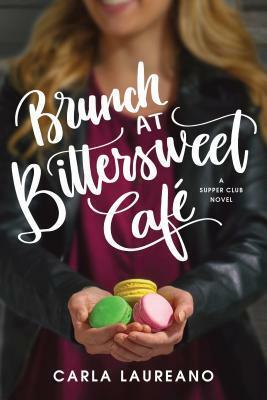 Amid literature and lattes, three women come together and find that sharing one's journey with best friends makes life richer. When attorney Madeline Carter inherits her aunt's bookstore in a small town north of Chicago, she plans to sell it and add the proceeds to her nonexistent "investment portfolio." But plans change when Madeline discovers the store isn't making money and she gets passed over for promotion at her firm. She quits in protest, takes the train north, and decides to work at the store to prep it for sale. 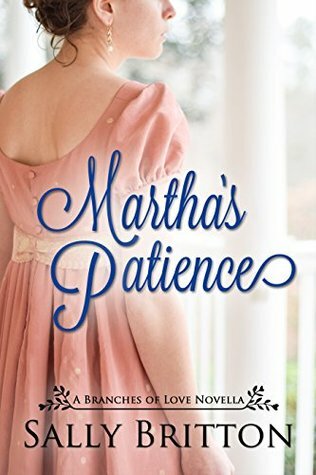 Madeline soon finds herself at odds with employees Jessica and Courtney; when she also finds herself attracted to an affianced man, it only confuses the entire situation. After blowing up her marriage two years earlier, Jessica has found solace working at the bookstore and a kindred spirit within its owner, Maddie Cullen. 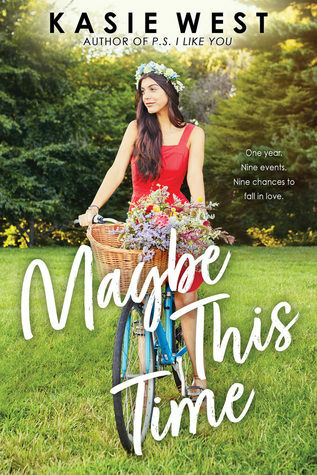 But when Maddie dies and her niece, Madeline, barges in like a bulldozer, Jessica pushes at the new owner in every way--until she trips over common ground. 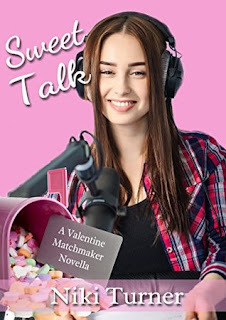 Soon the women are delving into online dating and fashion makeovers, and Jessica feels the pull to rediscover her art, a love she thought long behind her. After a night of bad decisions leaves the store in peril, Courtney arrives and tries to save the day. While she, too, found sanctuary in the little bookstore, she knows it's under-insured, in the red, and will never survive. When she discovers her teenage daughter has played a part in vandalizing the store, Courtney taps into strength she didn't know existed--or had long forgotten. The quietest of the three, she steps up and finds a way to save her family, the store, and the precious friendships that have grown within it. 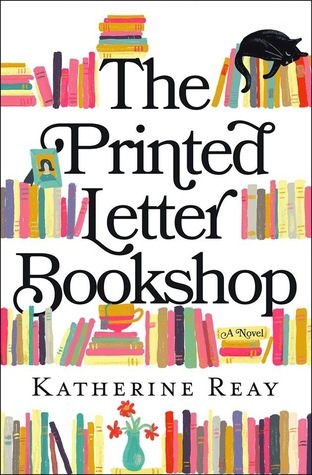 The Printed Letter Bookshop is the story of friends who find each other--and themselves--in a place none of them ever expected. My desire to read this book may have waned some, but when I first found out about this one last year, I was looking forward to it quite a bit. This is a UK author, so I'm hoping it releases at the time Good Reads is saying for the US as well. 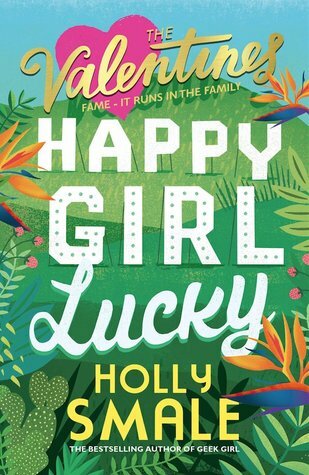 I have seen The Geek Girl series by her when I surf online and am interested in that series. I thought this one sounds like it could be cute. Which book are you anticipating the most? Please leave your links for me to visit! I'm doing the End of the Year Survey created by Jamie @ The Perpetual Page Turner. I didn't do her second set of questions because I didn't really want to answer questions about blogging. I might try to tackle them later this year when I've blogger longer. There are also some questions I didn't want to answer that she had. There are a couple of questions I took out from the first and last section, but I didn't renumber the questions. Feel free to let me know any of your answers to the questions. 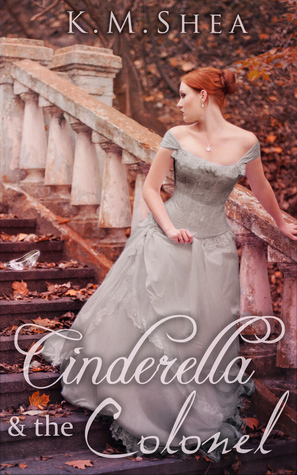 I adore fairy tale retellings, and I absolutely adored this one. 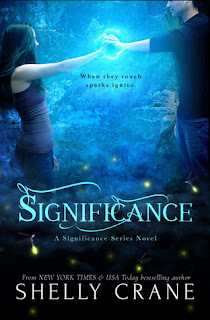 I highly recommend for you to read K.M. 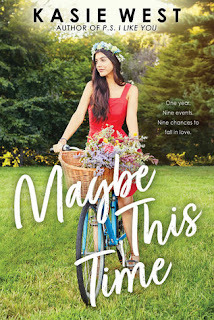 Shea's if you love young adult retellings. This was surprising in a good way. I've always assumed I wouldn't like Amish books, but I really enjoyed this one. This is the first in a series. I believe a trilogy. I don't know if I'll continue, but this was really good. I only pushed this to one person, my mom, but she did read it! 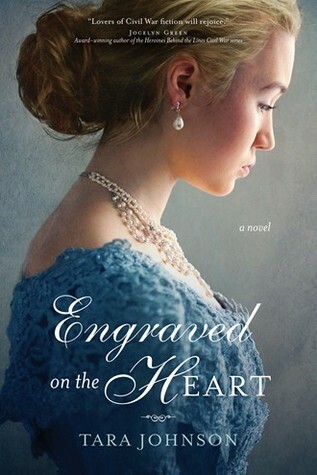 This was a novella, but I really enjoyed it. I started a couple of series this year, but I feel like picking one would be a cop out because even though I really enjoyed the ones I read, I don't feel like I loved it enough to pick one or gush about. 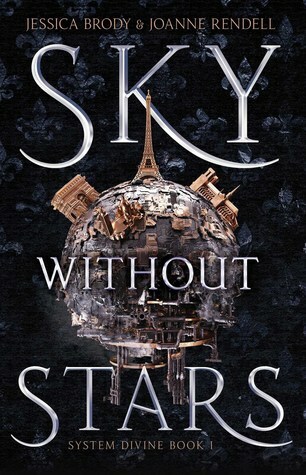 I did finish a series I started this year, but I preferred the first book and wanted the series to turn out differently. I really loved this one. This would be the perfect read for Valentine's Day. This is a sweet and clean contemporary. I'll repeat myself. 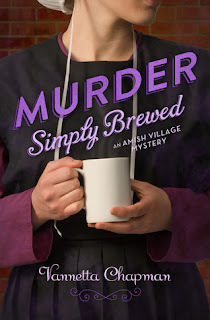 I didn't expect to like this because it focuses around an Amish community. It's also a mystery. I typically don't read a lot of mystery. I enjoyed Nancy Drew Super Mysteries when I was younger but that is typically my extent of mystery reads besides the occasional Love Inspired Suspense book. If you like mystery, I highly recommend this one. There are now 13 books in these series now and is complete. I have only read the first one, Beauty and the Beast, and the one above, wish is the third. I want to go and read this from beginning to end. 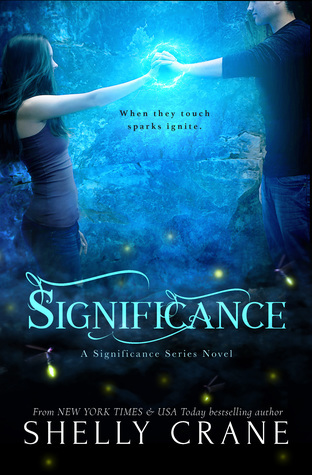 There is also a prequel duology the author recommends people to read. I have read them this past December, but they don't have a lot of romance. 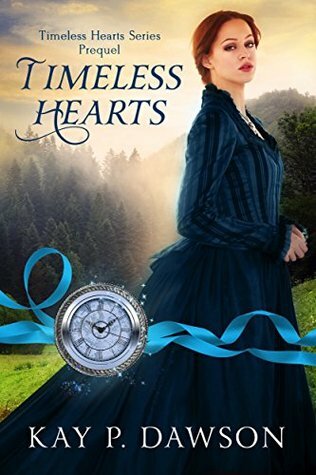 I prefer to read books with romance as the focus, and I don't really feel the need or frankly the desire to reread those right now. This cover is just funny. Really enjoy all the covers. There's not any that are really jumping out. There are characters I remember, but none I feel that pressed to want to mention. I read both of Julianne's books last year. This one has an atmospheric style in some of the scenes. I really wasn't sure of an answer, but this is probably the best out of what I read this year. I believe I got this for Christmas 2017, so really I had to wait until then. I chose this book because I really enjoyed it, and I love Kasie West books. I really enjoy Time Travel romances, which this is the prequel to a pretty long series. I don't know if I liked it enough to continue, but it wasn't bad. Just way too short. Hmm, I don't pay attention too much to stuff like this. I may try to in the future. 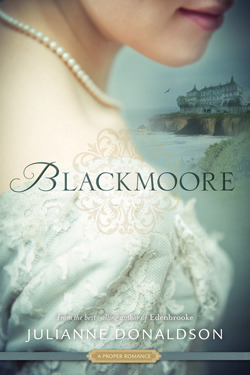 I've read four of her fairy tale retellings by now, but this one is of of my favorites by her. She writes fantasy books with less romance, but I prefer her Timeless Fairy Tales because they have romance in them. This isn't solely a recommendation, but this was big out of my comfort zone. I gave this 4 stars I believe, but it's kind of meh for a 4 stars. It might be closer to a 3.5. People love it a lot more than I do. I don't know if I want to continue with this or not. There is a couple I really enjoy in this one, but I'm not sure if it's enough. The book is just tooooo slow. I don't like slow books. I only read one this year. Even though, I enjoyed it. I don't want to include it since it is the best of one. I won't add much more, but I remember really liking this one. 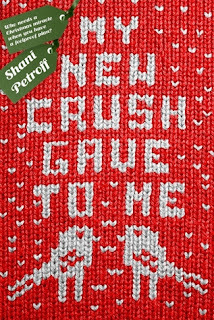 It was a fun and cute read. This is about a girl who suffers from a serious problem. All of her exes get married with the next girl they go out with! Horrible, I know. Joking. I thought this was really good. This series does not go how I wanted it to go. I liked this book the most. 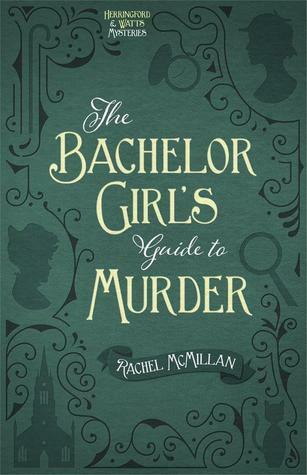 I won this book in a Good Reads giveaway. I love this cover and want to read this book. 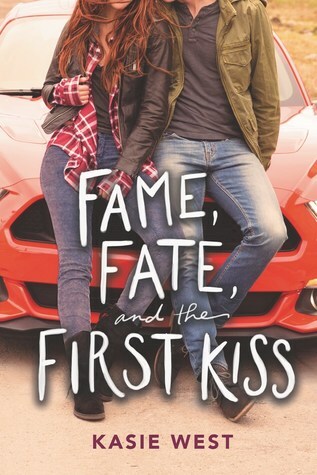 It's a 2018 debut and want to give this author and book some love hopefully! I love Kasie West books and don't really know much else that is coming out this year. I'm really bad about keeping up with books anymore. 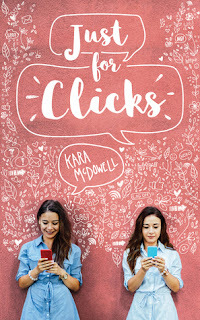 I love the idea of this book. I really hope this book is as good as I'm hoping. 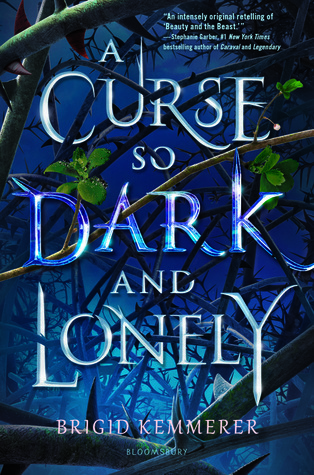 I have not kept up with new series because I'm very cautious about following series anymore because of content that are in YA books. I have no answer. I would love to be able to finish of K.M. Shea's Timeless Fairy Tale series. I want to reread the two I have read. For blogging, I want to get consistent. I think it will take me a while though. I need to work on blogging ahead. I feel like that's a tall order for me. 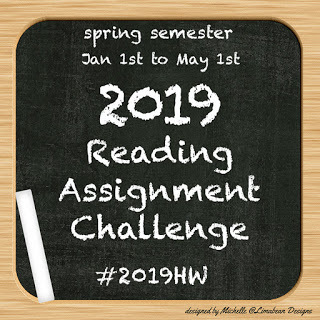 This challenge is hosted by Michelle and Berls @ Because Challenges Make Reading More Fun. For this challenge, there are three different courses that you can choose from and pick classes that dictate how many you lock in for each month. 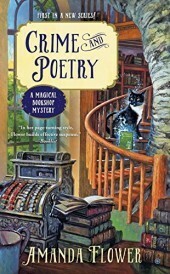 The courses and teachers are Professor AuthorLuv, in which you commit to read a certain amount of an author's work, Professor Genre, in which you pick a genre or theme, and Professor Mix-it-Up, in which you pick books from a specific list of your own making. (Looked at rules to come up with a short summary). At first, I only planned to maybe do one, but this sounds like a lot of fun, so I'm going to do the Beginner class of all three. 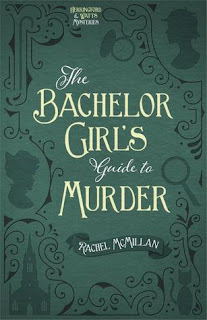 For Professor Genre, I'm picking retellings. Most of these probably will be fairy tale retellings. I'll avoid using the books I count for the first course. I wasn't sure how long the list was allowed to be. If I see longer lists, I might change it a little to include more options. 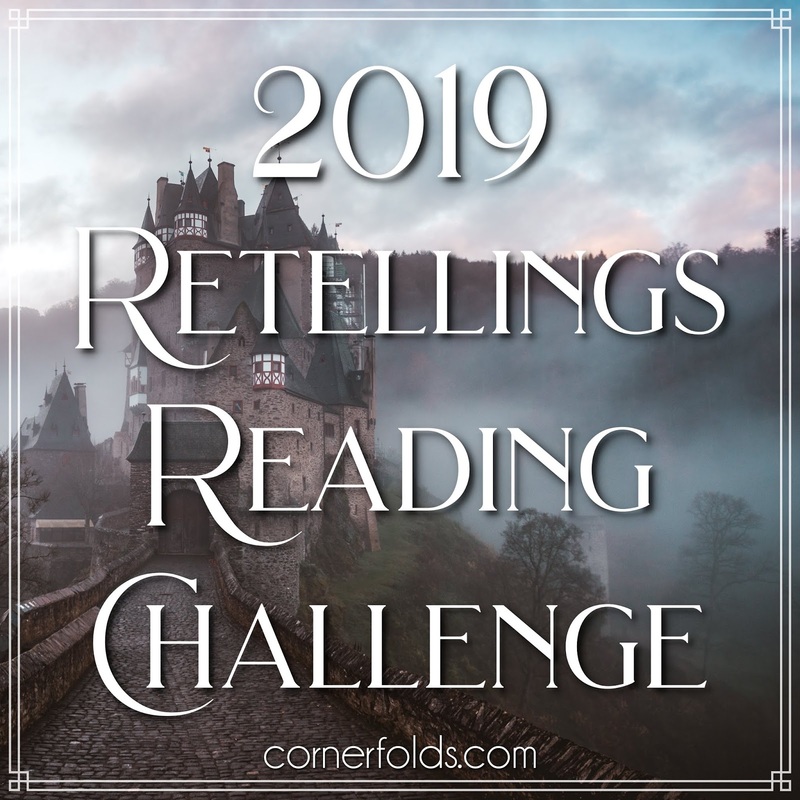 I love retellings, so I am going to sign up for Tracy's @ Cornerfold's Retellings Reading Challenge. I am picking the level Warrior Princess 6-10 books. I see myself reading more than this. 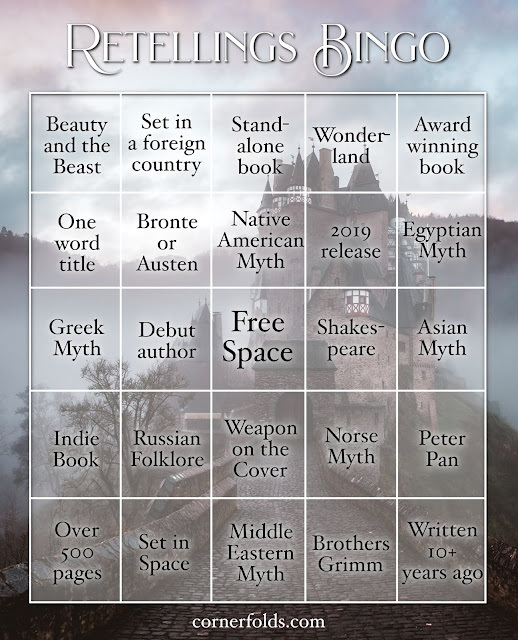 There is also a Bingo that goes along with it. The goal is to read x amount of TBR books for a month. I'm choosing the level Safety, which is to read 12 books, one book a month. 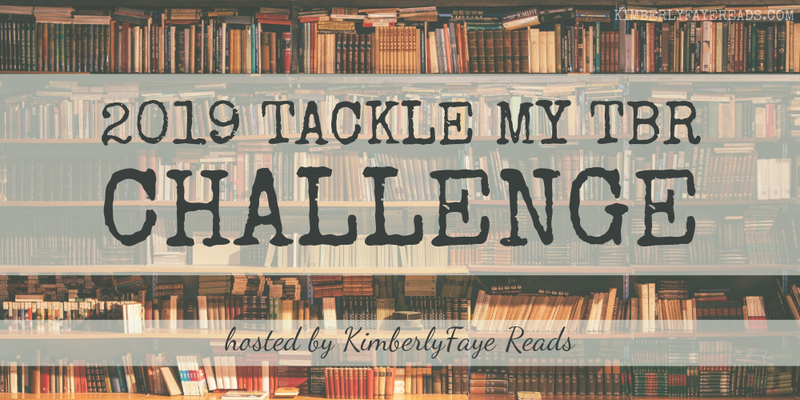 It can vary hugely on how many books I read in a year, so I want to play it safe. For some extra fun, there is a theme challenge. I won't follow it every month, but I will try some months. 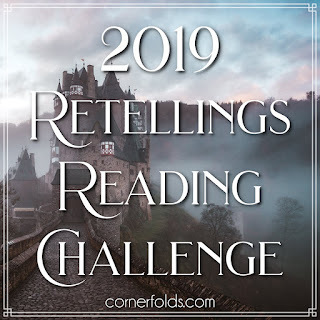 I only listed 10 since the Retellings challenge books will count, too. Amy has completed her goal of reading 25 books in 2018!